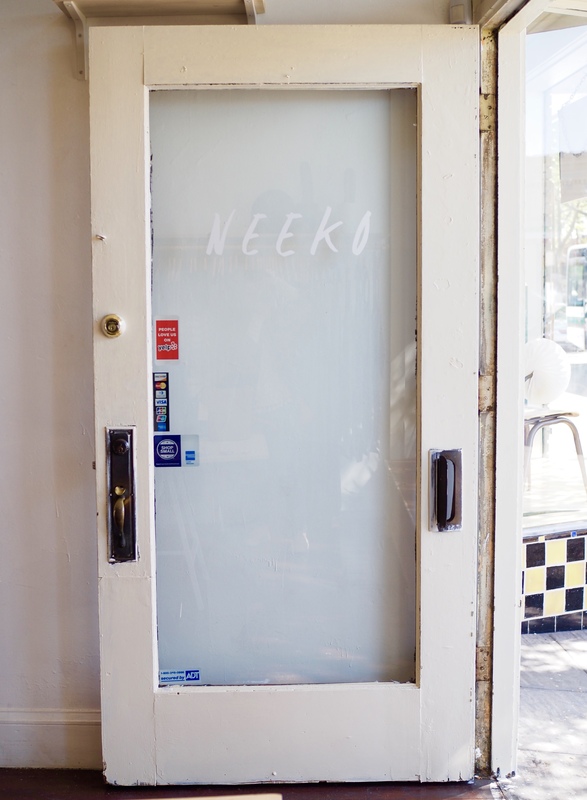 Cute Shop: Neeko, Berkeley CA — Oh Wonderful! 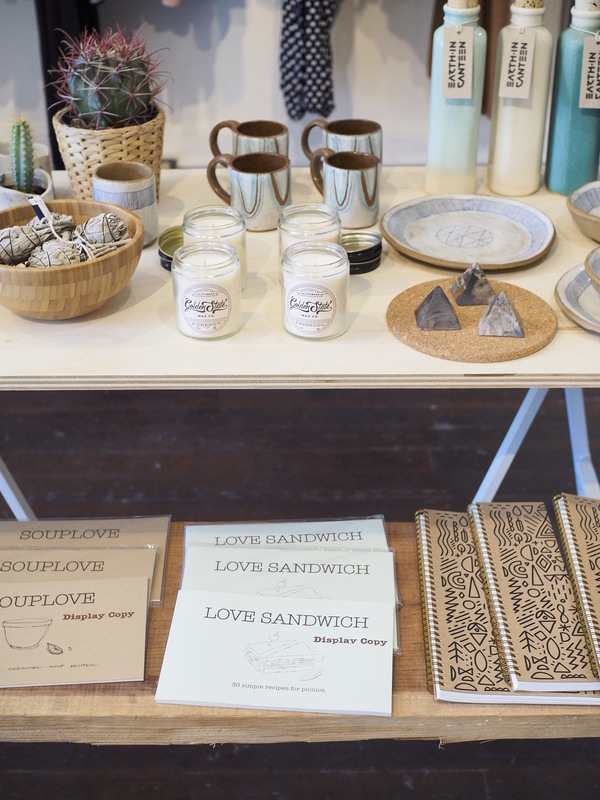 You can say that West Berkeley’s San Pablo Avenue is a bit of a hodge-podge. 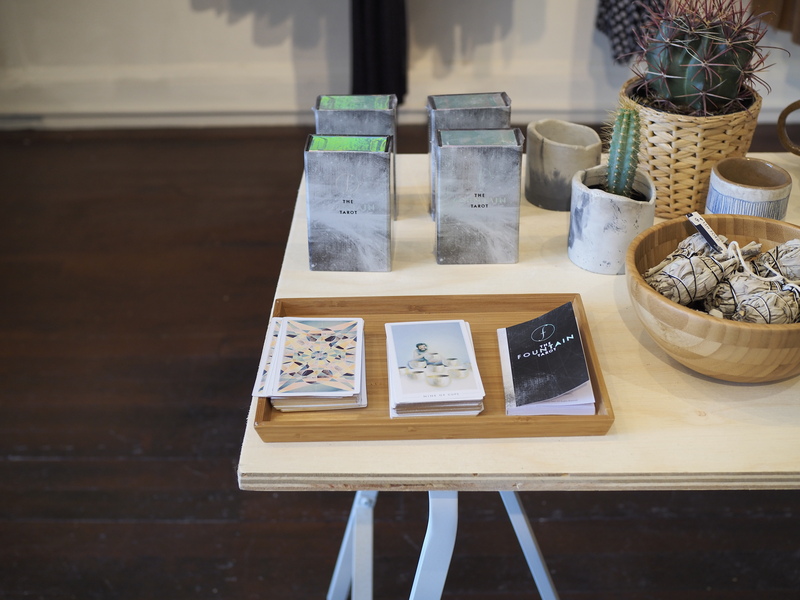 With still-standing liquor stores from the forties, an all-natural home cleaning products store, multiple auto body shops, and hipster cafes like Highwire Coffee Roasters — you just can’t put a label on this Berkeley neighborhood. 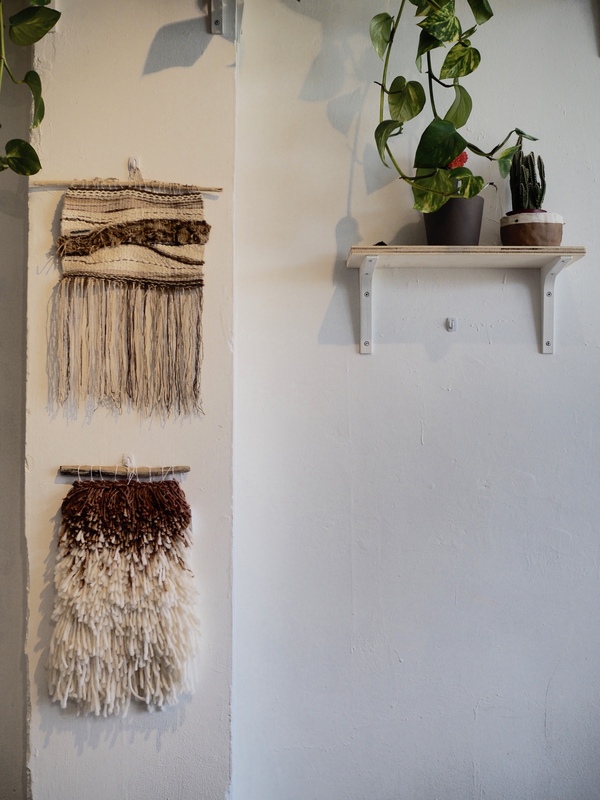 Ash Ford, the ebullient twenty-something, midwestern native, but gypsy-at-heart shop owner opened Neeko just four weeks ago after looking for the perfect space for nearly six months. 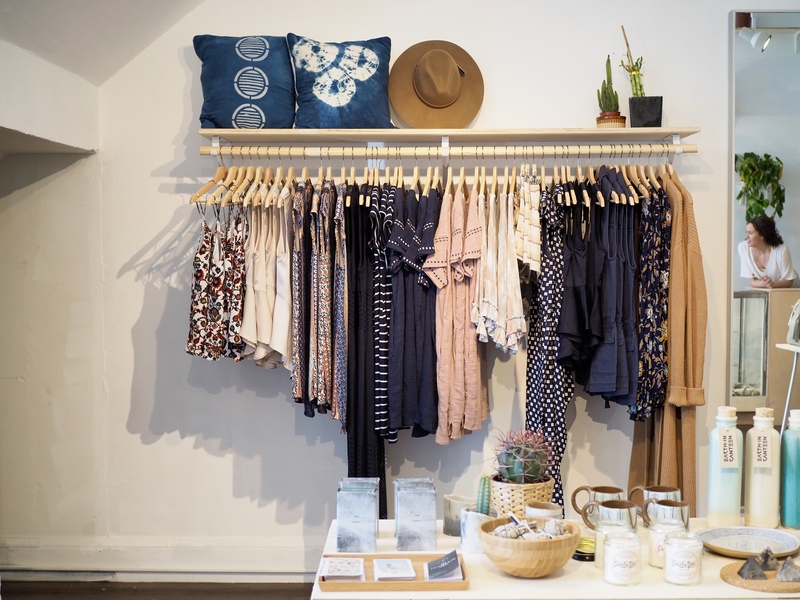 The Berkeley women’s boutique was named in homage to Ford’s nickname from Destiny, an old coworker, who dubbed her ‘Neeko’ after Ford lamented over her “run of the mill” namesake. 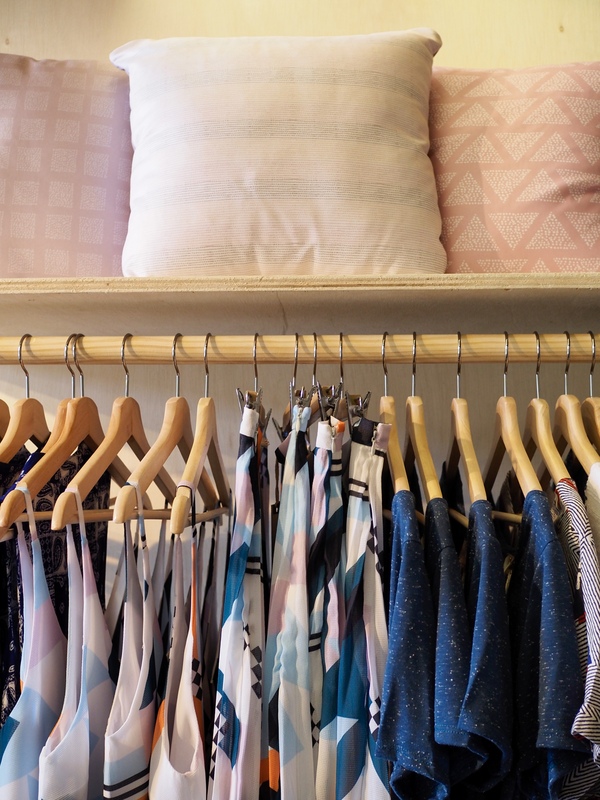 The store is filled with pattern-heavy clothing like sequined floral miniskirts and calm, airy pieces like chambray midi dresses. 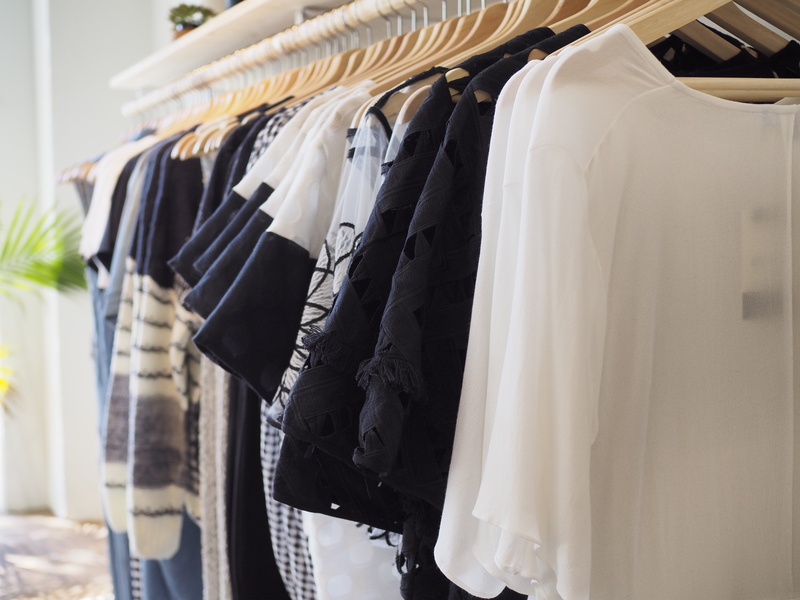 Ford wants the women who stop by her store to feel confident, comfortable, but willing to push their boundaries just a little bit. 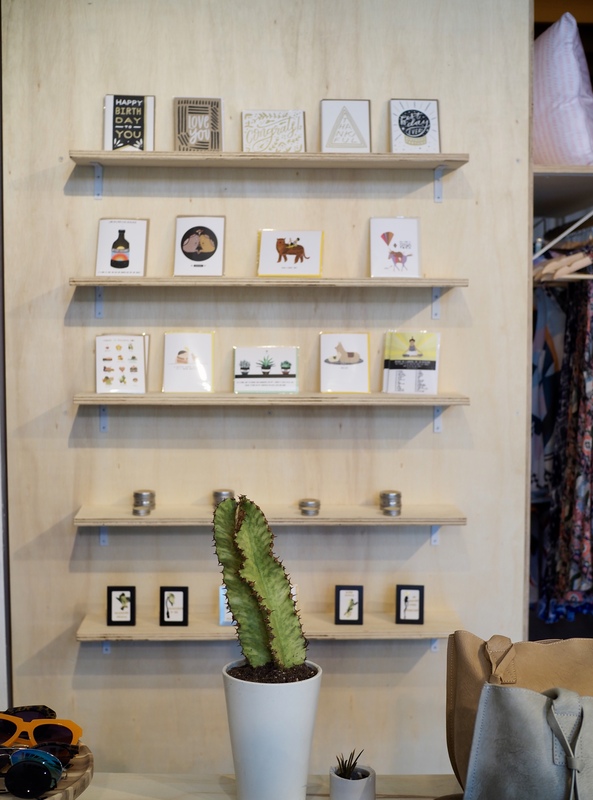 All of the pieces in Ford’s shop are under $100 and hand-selected by her. 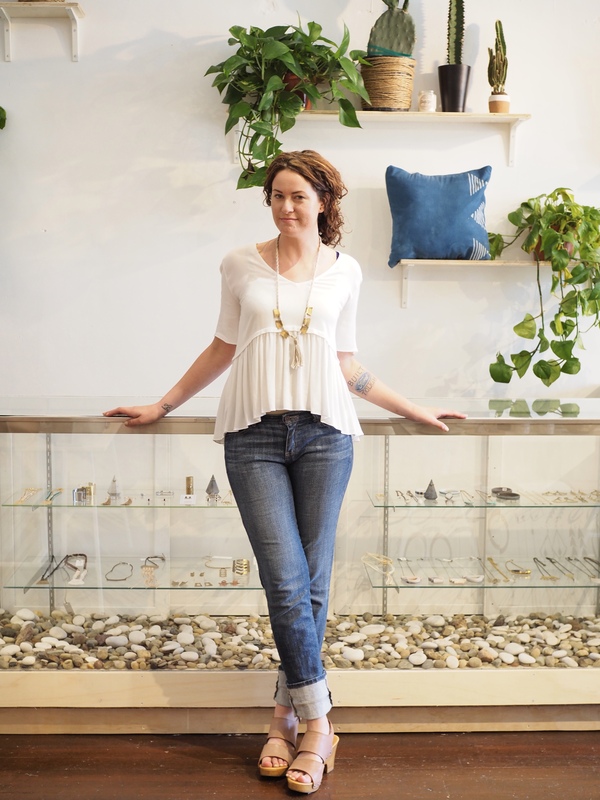 Jewels and other accessories are sourced from Esty, friends, and friends of friends. Everyone in the neighborhood is lucky to have Neeko as a new neighbor. 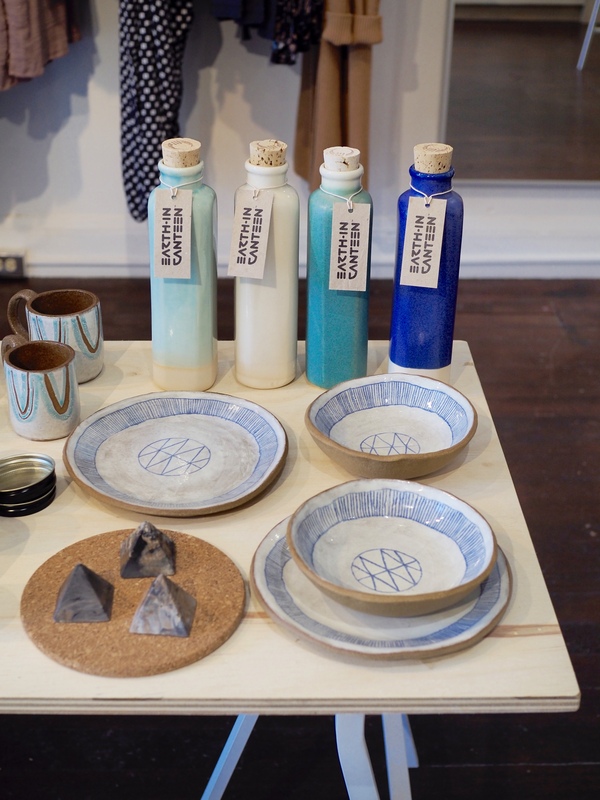 As the months and years tick by, Ford plans on hosting guided meditation and yoga nights, workshops, and pop-up shops featuring other makers. 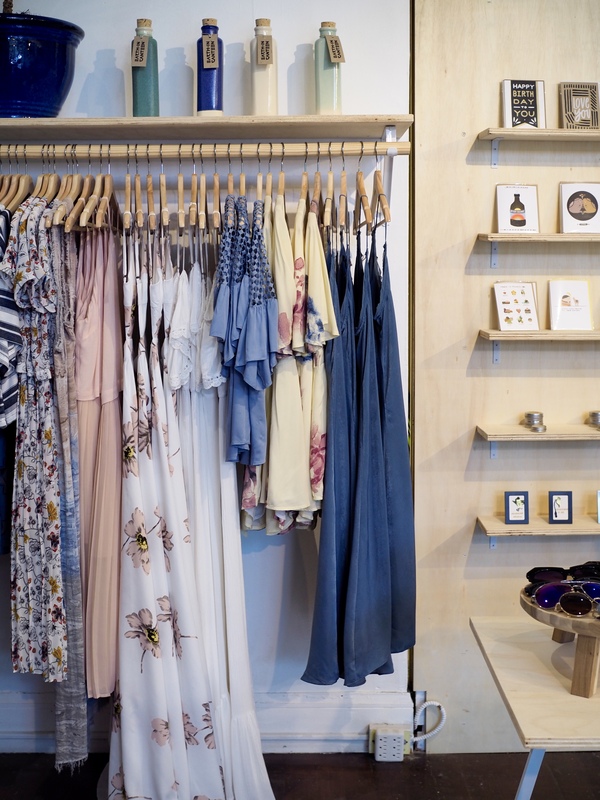 Just like those tech-founders in San Francisco, Ford has lofty goals for the shop including same-day delivery for those days when you just can’t figure out the perfect outfit for date night or drinks with your BFFs. 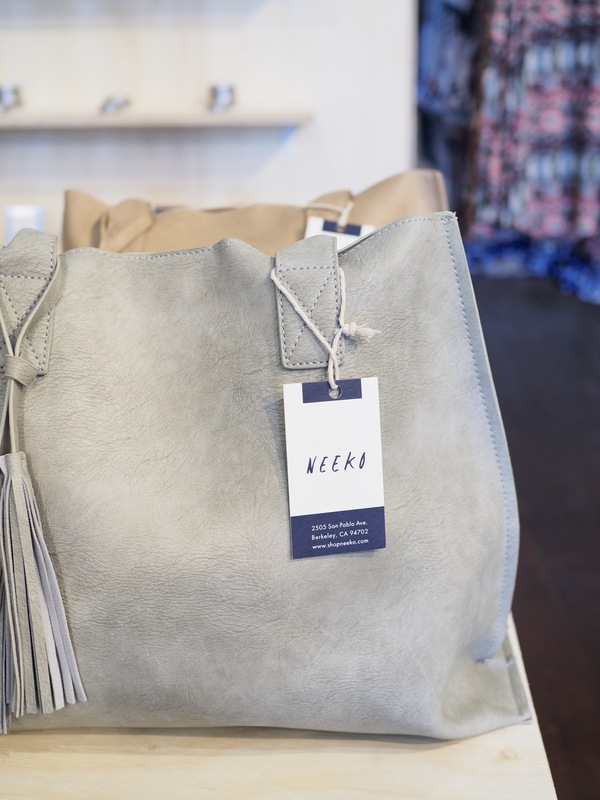 If you’re in town on Friday, April 22nd stop by Neeko’s grand opening celebration from 6-9 p.m. for margaritas, music and a sale! Pingback: Favorite Things: April 8th – Oh Wonderful!